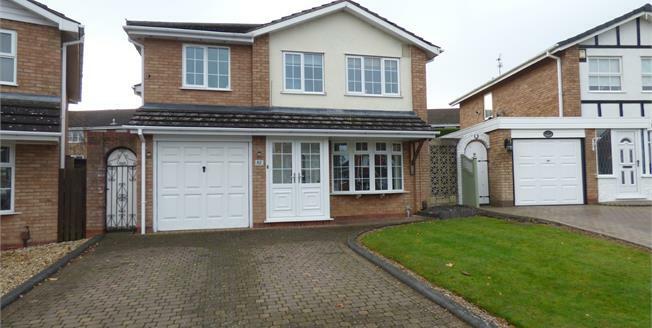 A superb detached home with the often craved family kitchen, ideal for entertaining. Located on the popular Squirrels development ideally positioned for the Lutley Primary School and with ample driveway space the well presented accommodation comprises entrance hall, modern lounge, stunning family kitchen with integrated appliances, conservatory and a downstairs WC. On the first floor are four well proportioned bedrooms with the master Suite having walk in wardrobe and ensuite. Outside the property is a well maintained, private rear garden and a garage.